The Venetian Signature Condo Resort Pattaya brings you the classic highlights of Venice through the endless lazy river-style stream that weaves through the property. 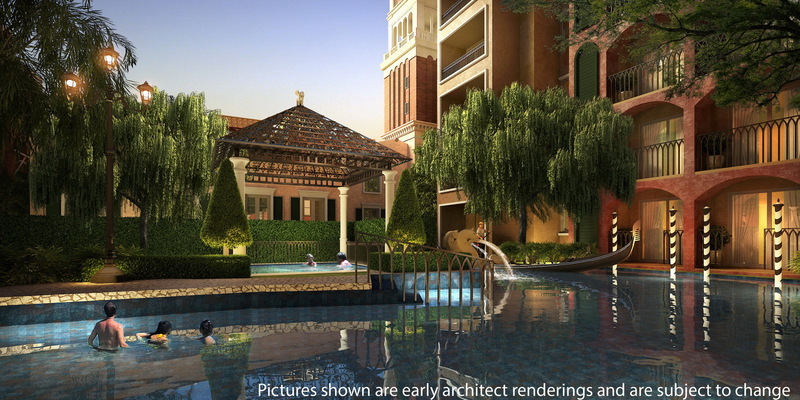 Highlights of this unique development include a relaxing jacuzzi pavilion and gondolas that will take you for a pleasant ride in a sightseeing tour around the project. If you are inclined to stroll around the model landmarks from Venice like the bell tower and the clock tower in San Marco are waiting for your visit. At sunset, a sip of wine on the resorts own Rialto Bridge and a romantic dinner at the projects clubhouse present a perfect choice for the evening. For families, an impressive moment is guaranteed when you and your loved ones spend your quality time together at the venetian outdoor amphitheater. 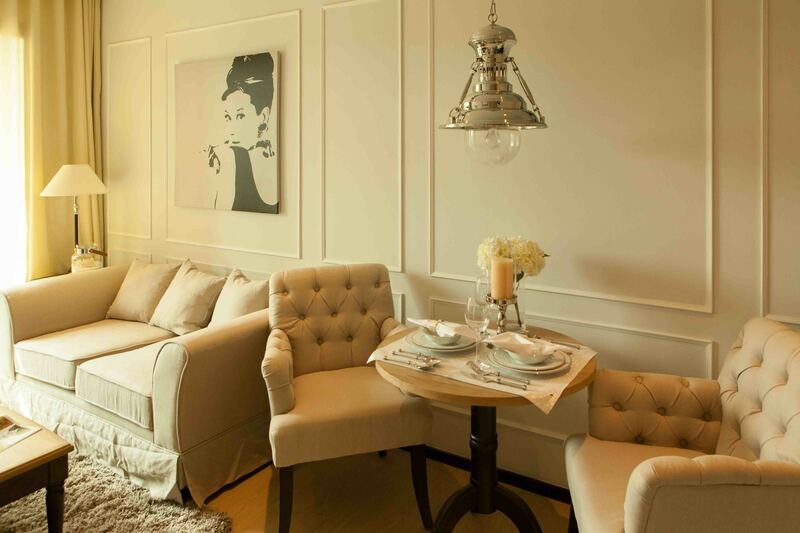 With nearly 4,272 Talangwah (17,088 m2) of land enclosed in the project, The Venetian Signature Condo Resort Pattaya offers 990 units in 4 residential buildings for you to choose from; A – Antonio, B- Bellini, C – Casanova, D – Marco Polo. Each building is surrounded by canals like those of Venice. Evergreen trees throughout the resort and in the private outdoor lounge garden will create a cool green peaceful space for relaxing. The resort has parking space for 161 vehicles around the perimeter road leaving the central area quiet and traffic free. The rooms are all fully-furnished with beautifully designed items that match the luxury feel of the accommodation. Classic Studio, Outstanding One Bedroom And Magnificent Two Bedroom Units are all available. 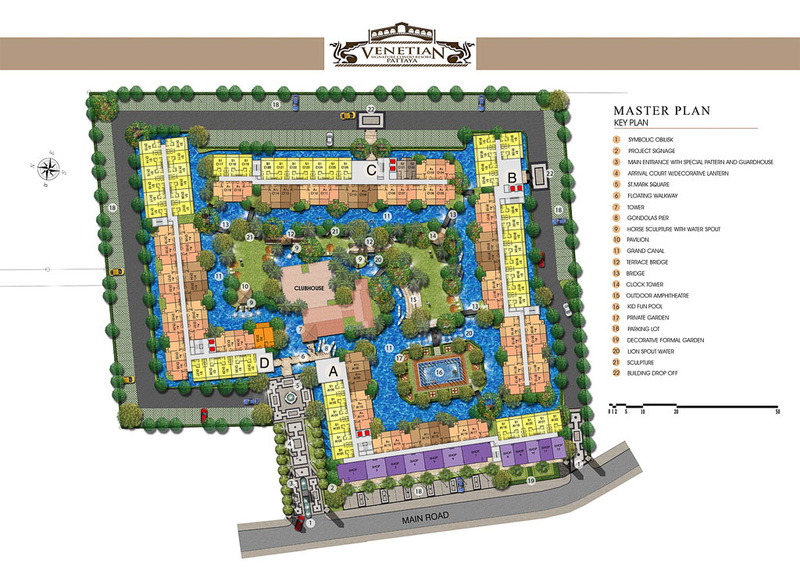 The Venetian Signature Condo Resort Pattaya’s room floor plans have been designed based on providing the best in utility and function with a touch of luxury. 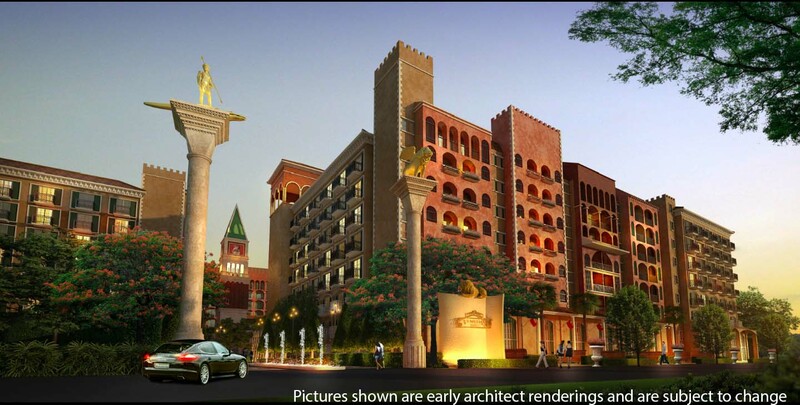 The Venetian Signature Resort Pattaya is available on easy payment terms for local and foreign ownership starting with only a 15% deposit. 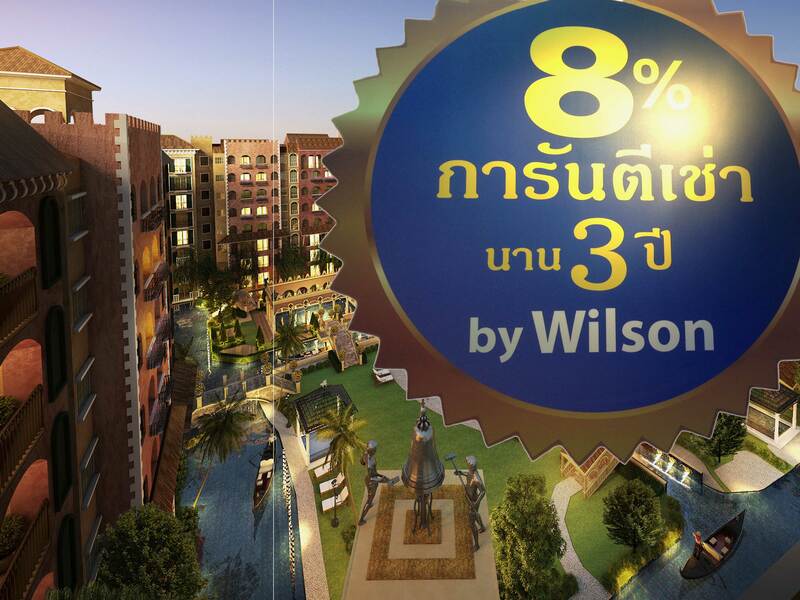 Copyright © 2013 Wilson Land And Property Co.,Ltd. All right reserved.